Wedding planners universally understand the importance of hospitality. 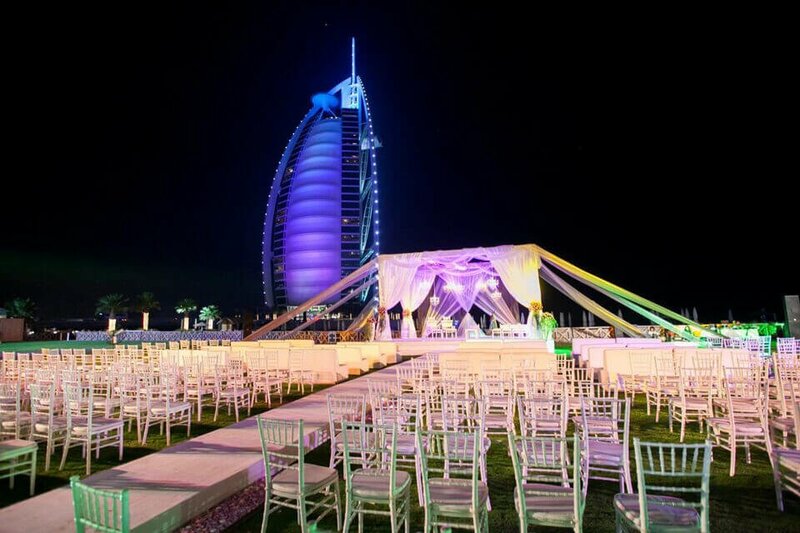 Having been in this field since 2008 and having worked with some of the major five star luxurious hotels in Europe as well as in the Gulf Region, it is safe to say that we know exactly how being hospitable can be a deciding factor between an average and an outstanding event planning team. Our hospitality management services help us in ensuring that your guests not only enjoy their team at your destination wedding, but they also feel right at home. To help you host a wedding that goes smoothly from start to finish, our hospitality management services can help you with booking hotels and transfers, managing their trips, tracking records of the chosen meals just to name a few.